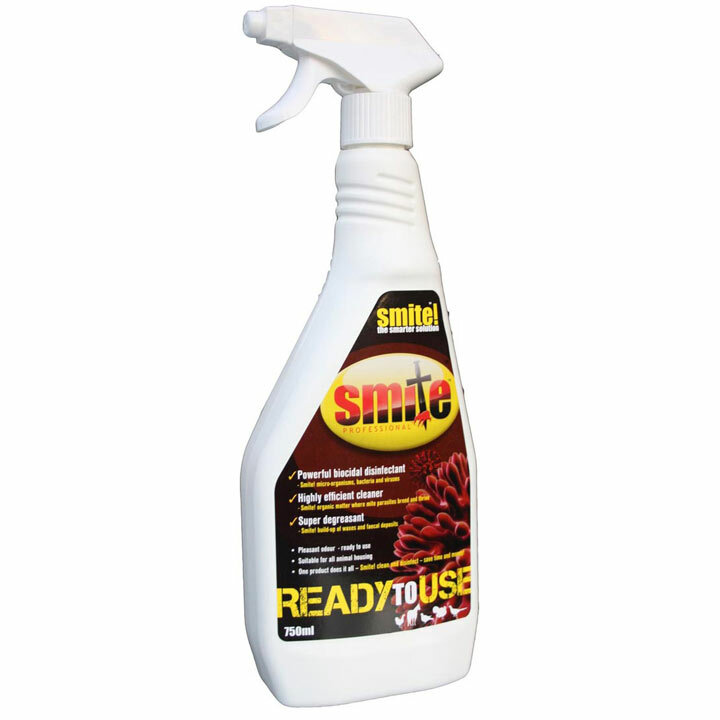 An exceedingly effective disinfectant cleaner in a ready to use trigger spray which works 'any-way-up' making it easy to spray in those difficult corners of the chicken house. Removes organic matter, waxy deposits and micro-organisms. Pleasant low odour.